Poultry birds are essential to the sustainability of a homestead. It is simply the most economical way to provide protein for the kitchen table in both good times and bad. While a chicken surely cannot provide the same amount of meat as a cow or even a goat, they are far cheaper to both purchase and raise. I love raising cattle, but we have a 56-acre survival homesteading retreat and can provide ample pasture and hay fields for them. 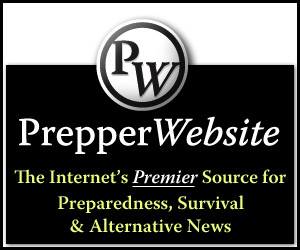 Not every prepper is so fortunate, or simply doesn’t want such a large property to care for. Almost all meat and egg birds are a perfect fit for any homestead, no matter how many acres it encompasses. 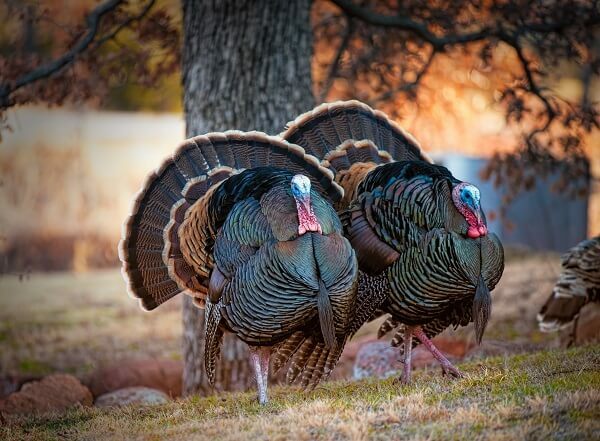 Choosing the right bird breed or breeds to best suit your survival plan and type of homestead can have a significant impact on the success of the endeavor – and both the quantity and quality of meat you hope to receive. 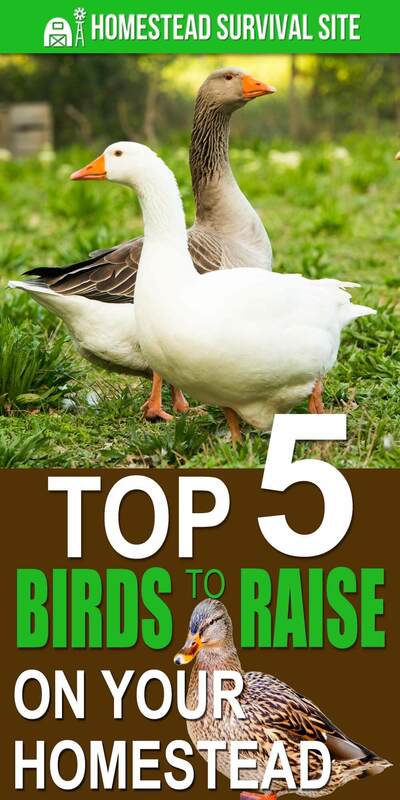 So without further ado, here are the top five birds to raise on your homestead. This is the most common type of poultry bird found on homesteads and farms across the country. 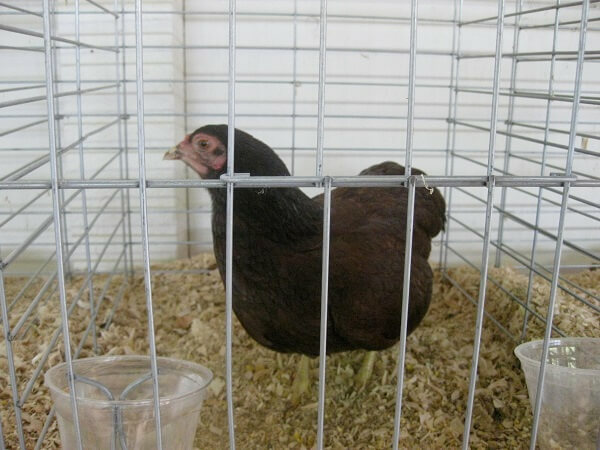 Any breed of chicken will offer meat and eggs, but some breeds are better suited to each respective task and hardy to specific types of environments. There are also “quiet breeds” of chickens that tend to make less noise, making them a perfect fit for suburban, small town, or low acre homesteads where neighbors exist in close proximity. Roosters often cause concern for newbie keepers. All roosters crow (and not just at dawn) but a male bird from a breed praised for either its quiet or docile nature are less likely to be a problem on small homesteads and for keepers not ready to deal with an aggressive rooster. The Rhode Island Red is what is known as a dual-purpose breed–chickens that are equally good for both meat and egg production. Reds are great layers of large brown eggs, but are typically horrible sitters. If keeping Reds, consider keeping some Bantam (or Banty) hens as well. They are superb chicken mommas and willingly take in eggs left unattended by their fellow hens. Buckeye chicken are a heritage breed. Like all heritage livestock breeds, the Buckeye take longer to mature than their commercially produced peers that have often been cross-bred. Heritage breeds have also retained their natural instincts and hardiness to disease. Buckeyes also lay nice big brown eggs, and are both a quiet and docile breed. Roosters are incredibly calm on average. My toddler grandkiddos hand feed my Buckeye roosters. White Leghorn chickens lay medium to large brown eggs and, like the Buckeye, do best in a free-range environment and can forage for the bulk of their dietary needs nearly year round. Leghorn roosters are far from being either quiet or docile. My White Leghorn rooster loved me and would fly up and sit on my shoulder, but he loathed everyone else except for young children he was used to and would violently attack anyone that came near the barn. Chickens typically range in price from $3 to $7 each, depending upon the breed. A 50-pound bag of $10 to $15 can feed a flock of 12 birds for at least two weeks. Duck eggs are large and far more rich than chicken eggs, making them great for baking. When using duck egg in a recipe that does not specifically provide a ratio for their use, always reduce the amount of egg used by at least one-third. 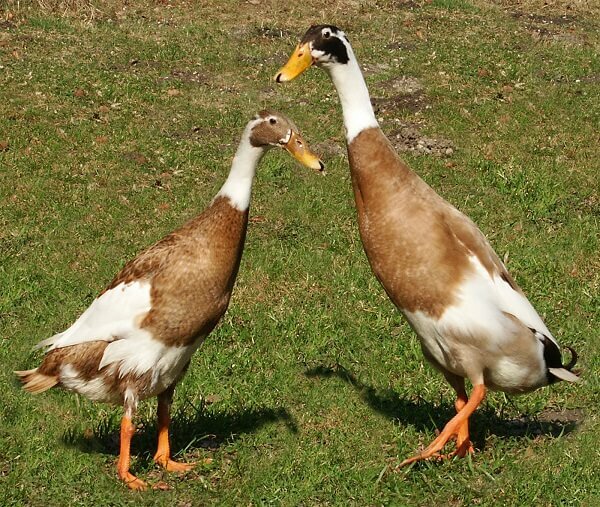 The Pekin is the most commonly kept meat and egg duck breed on homesteads in the United States. This duck breed is also quite popular with restaurant chefs. Pekin ducks are sold in both standard and jumbo versions, but neither can fly for more than a few feet at a time and no higher than several feet into the air. Pekin duck are not good sitters and their eggs are really too large to be coaxed beneath most Banty hens. To continue your flock of Pekin ducks, you will probably need to invest $85 to $125 in an incubator. The Indian Runner lays eggs that are slightly smaller than the Pekin, but are they are still larger than duck eggs. Ducks must have a water source in their habitat, but that fact should not deter small acreage and even backyard homesteaders from considering adding ducks to their survival plan. A plastic baby pool provides sufficient space for a small flock of about six ducks to use on a regular basis. Ducks drink a whole lot more water than chickens and also make a significant amount of additional mess with their droppings. Cleaning the hut or coop and run when ducks are kept will be a weekly chore and not an every-other-week task, unless the flock free-range for part of the day. I keep my chickens, rooster, and ducks in the same habitat without a single problem, even with a feisty White Leghorn rooster. But, I always start the flocks together in the same brooder after they hatch. Ducklings typically cost between $4 tp $8 each, depending upon breed and age. 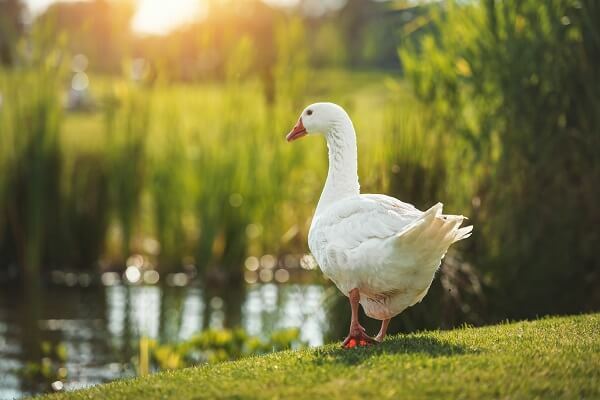 Most duck and chicken breeds can eat the same feed, but do not expect that 50-pound bag to go quite as far when also feeding ducks as they eat more than chickens. I do not keep turkeys because we have ample wild ones running around our survival homesteading retreat. But, I do have homesteading and farm pals who raise turkeys or have 4-H member children who do. You garner more meat from turkey than either chickens or ducks, but this poultry bird can’t eat the same feed, can’t be kept in the same run, and requires more space to raise. Turkeys are not known to be as smart or docile as either chickens or ducks, but their meat sure does taste delicious. A typical domesticated turkey can weigh between 20 to 30 pounds when they reach butcher weight, which is far more than the four to eight pounds most chicken and duck breeds will weigh. 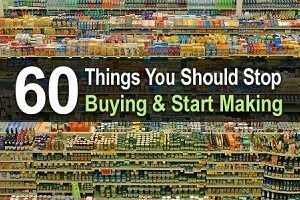 Buying a poult (baby turkey) will cost about $5 to $9 each. Free-ranging turkeys might be possible and help keep the feed bill down, but I have never personally heard of it being done. I free-range goats and have a friend who free ranges rabbits, so I hesitate to say the same cannot be done with turkeys. A 50-pound bag of feed should keep a flock of four to six turkeys fed for up to two weeks. Although guineas are not normally kept for either meat or egg purposes, they can still be a valuable asset on a homestead. Guineas are an excellent no-tech surveillance system. They will alert you to any possible threat in your barnyard…loudly. 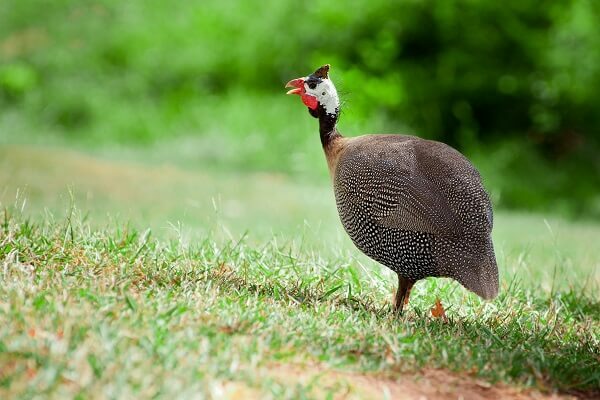 The high-pitched noises guineas make when they see or sense a threat can be nearly deafening, making them a no-go for small scale homesteads with next door neighbors. Typically, guineas are permitted to free-range either all the time or until dusk so they can patrol the area around the coop. I have kept guineas in the same coop and run with my chickens and ducks without any problem. They come running to get put up 99 out of 100 nights with the rest of the flock. When guineas refuse to go into the coop, they likely either have a nest somewhere nearby or sense a threat and prefer to perch on top of the coop and keep watch. Before turning guineas loose, it is essential that they have already been kept with or next to the flock you want them to protect, that way they learn the spot is their home and theirs to protect and won’t run off and live in the woods. Guineas are rather difficult to find in agricultural stores like Tractor Supply and Rural King. When either store gets a batch of guineas in during their chick sales, they go rapidly. 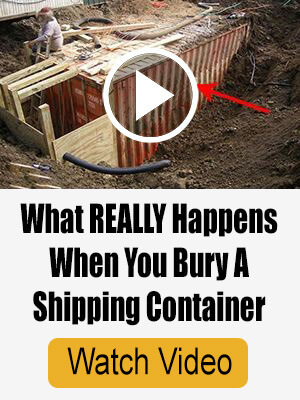 You can purchase guineas that are offered several times per year from hatcheries that have online stores and ship to your area. Guinea keets (babies) are very fragile and grow far more slowly than chicks and should not be kept in the same brooder. A guinea keet can eat the same feed as most chicken breeds but require more protein in their diet if not allowed to free range. The typical cost of guinea keet ranges between $4 to $7 each depending upon the rarity of the breed. Guineas are classified by color and not breed. This type of poultry is not suited for suburban, backyard, or maybe not even very small acreage homesteads. They require a larger and deeper body of water in their habitat than ducks and the honking noise they make is especially loud. I am sure there are geese that are not aggressive, but I have yet to meet a member from such a flock. Geese really are not a good choice for newbie poultry bird keepers, especially those who have never dealt with an aggressive rooster and come out on the winning end of such an ordeal. 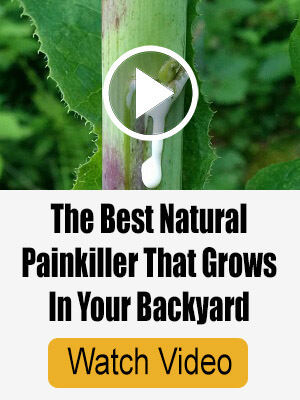 Getting flogged and “bitten” by a goose hurts…a lot. It is startling how much damage a goose can do with its beak when chomping down on any exposed flesh it can reach during an attack. Geese will fly away if their wings are not clipped on a regular basis, an act they take a massive amount of exception to. If you want to keep geese, plan on investing in chain link fencing that stands six feet tall and is covered by bird netting to keep them in. Goslings (baby geese) cost between $10 to $25 on average, depending on the breed. 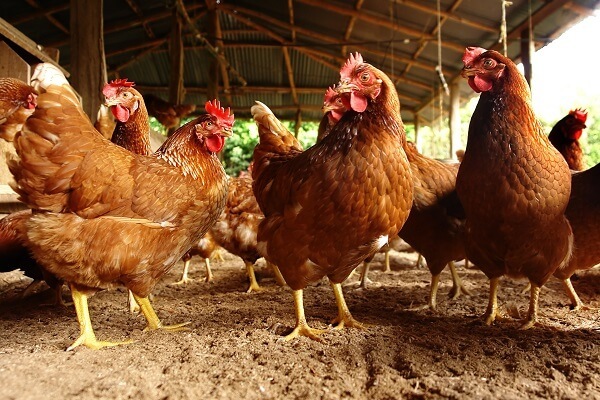 When deciding what type of poultry birds to keep, you should factor in how much meat and eggs each type of bird will likely produce and compare that figure to the specific needs of your family. No matter what type of poultry birds you decide to keep, take the time to learn as much as you can about the husbandry skills you will need to keep them healthy, reproducing, and laying eggs. Learn natural remedies and first aid procedures so you can serve as your own vet to not only save money, but to provide an essential vet service to your flock that would not likely be available during a long-term disaster.